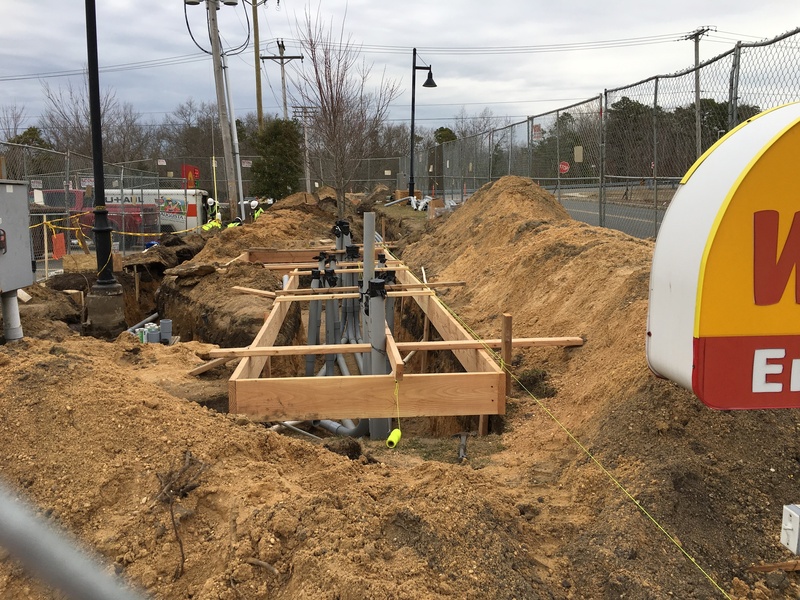 New Supercharger installation under way off exit 67 NJ GSP. is going to be V3. Will keep you updated as work continues.